I have a Raspberry Pi 1 Model A running an image of Raspbian Stretch Lite. Once I do this, I can then SSH into the RPi (from my Mac) without any problems. The easiest way to do this for a headless setup, is to create a new file called "ssh" on the SD card. This will enable the SSH daemon immediately after the first boot. Have you created a file in the /Boot directory called "ssh" with no extension? Not the answer you're looking for? Browse other questions tagged raspbian ssh services raspbian-stretch or ask your own question. 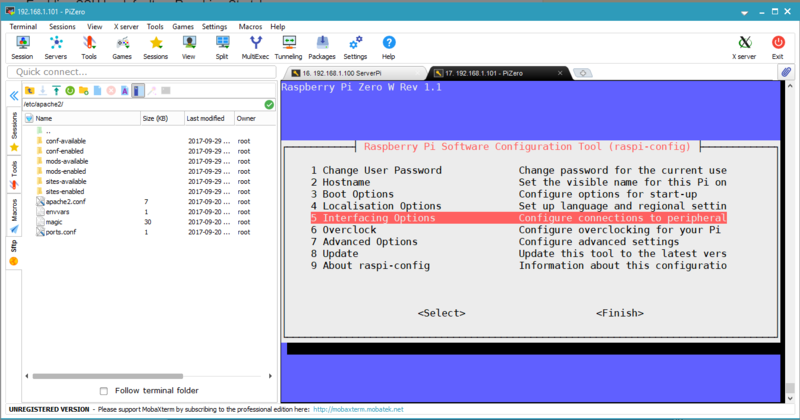 How can I access my Raspbian Wheezy installation via SSH? Is it enabled by default? Does my RPi uses video RAM for tunneling X over ssh? Why is Jessie Lite headless but not running SSH by default?